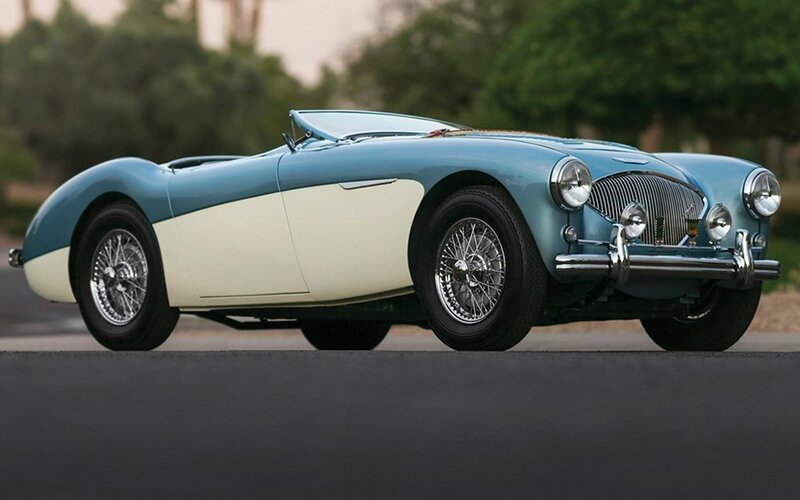 At the 1955 edition of Le Mans, a ‘53 Austin-Healey 100 was at the center of a horrific crash that left 85 people dead and dozens more maimed and injured. 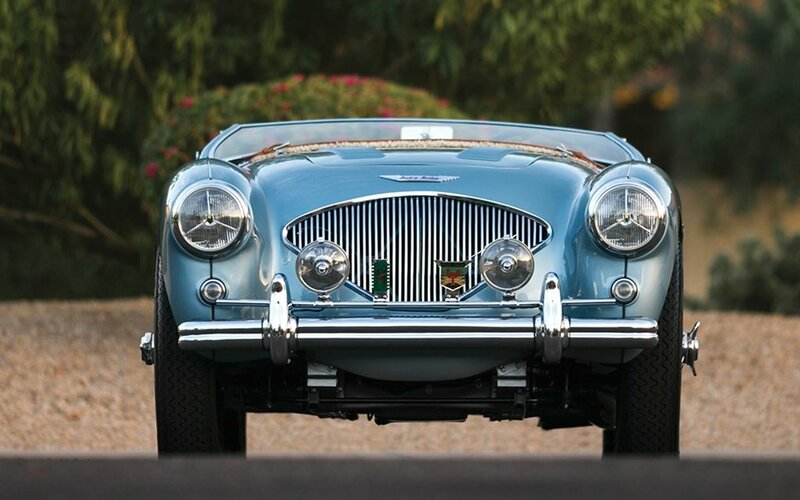 The Austin-Healey that RM Sotheby’s is putting up for auction next month in Arizona is not that car, which holds the ignonimous title of being the world’s deadliest. 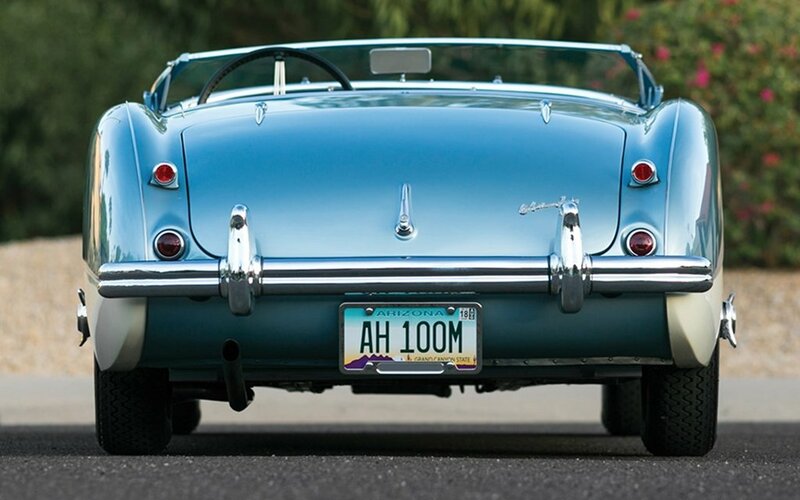 But it is modeled after it. 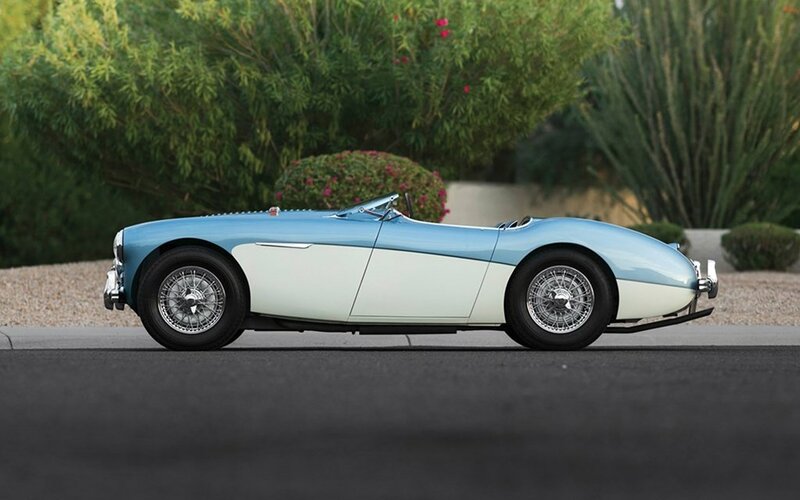 Manufactured in February of 1956 and one of only 640 factory-built Healey 100 Ms ever made, the roadster is built to the specifications of the 100s that were first raced successfully — and safely — at Le Mans in 1953. 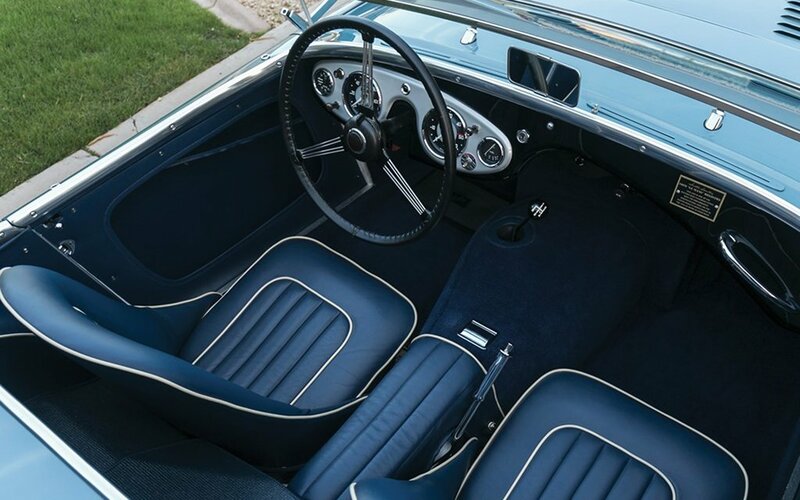 Featuring its original body-numbered factory panels and parts, this rare 100M BN2 has been carefully restored and repainted in a classic two-tone Healey blue-over-white scheme. 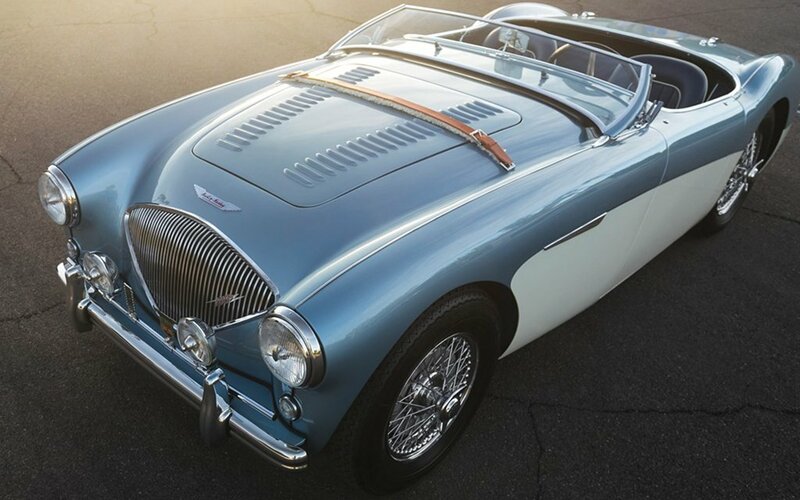 Expected to fetch up to $200,000, the Austin-Healey won’t be close to being the priciest car to sell in the desert, but, given its macabre affiliations, it may be the most likely to end up haunted.